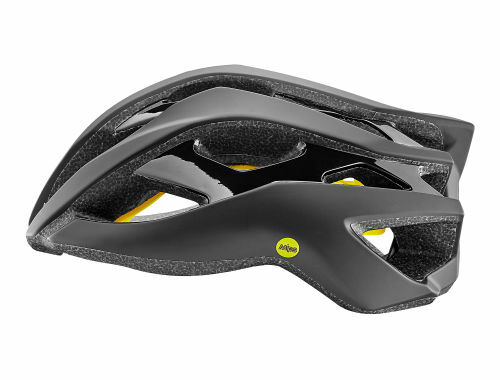 If your Giant or Liv branded helmet is damaged, Giant Canada will offer a replacement helmet if the damage and claim is made within the first year of ownership. 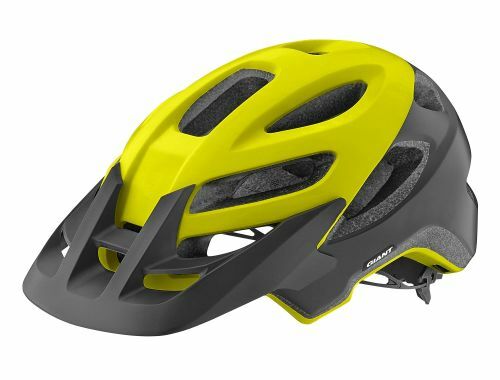 Giant will aim to provide a free helmet, which is either like for like or the latest equivalent model. If the same colour helmet is no longer available, Giant will provide an alternative colour from the current model. If the retailer is satisfied with your information, a claim will be sent to Giant for approval of a replacement helmet. Giant aims to respond to all claims within 5-7 business days. A helmet has a limited lifespan in use and should be replaced when it shows obvious signs of wear. Do not wear your helmet if it shows any visible signs of wear, damage or you suspect that it has been damaged by heat or sun exposure. Replace your helmet after an accident, even if there is no visible damage. Please read the owner manual before riding with your new helmet. This policy does not affect any of your statutory rights. 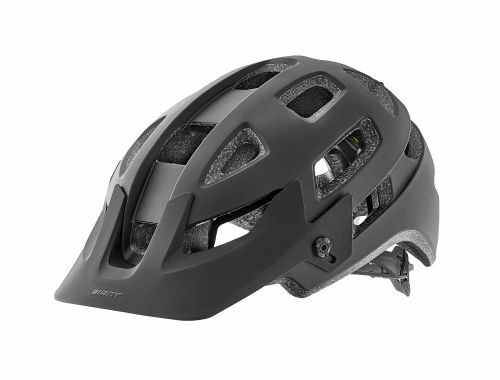 Claims are limited to only Giant or Liv branded helmets sold to a buyer in Canada either at a Giant store, Liv Store, Giant website, Liv website or via a retailer approved by Giant. Claims made outside the country may be subject to additional restrictions. Giant may reject claims it believes are not genuine or which fall outside the first year of purchase. Giant’s decision as to whether the policy has been satisfied is final. All communication regarding the claim shall be between Giant and the retailer; the retailer shall communicate Giant’s decision to you directly. This policy extends from the date of purchase, applies only to the original purchaser, and is not transferable. In no event shall Giant/Liv be responsible for any direct, incidental or consequential damages, including, without limitation, damages for personal injury, property damage, or economic losses, whether based on contract, warranty, negligence, product liability, or any other theory. Some provinces and territories do not allow the exclusion or limitation of damages, so the above limitation or exclusion may not apply. Should a crash replacement helmet be issued in accordance with this policy, the replacement helmet shall be covered under the crash replacement helmet policy only for the remaining period of the original 12 months that covered the damaged helmet.